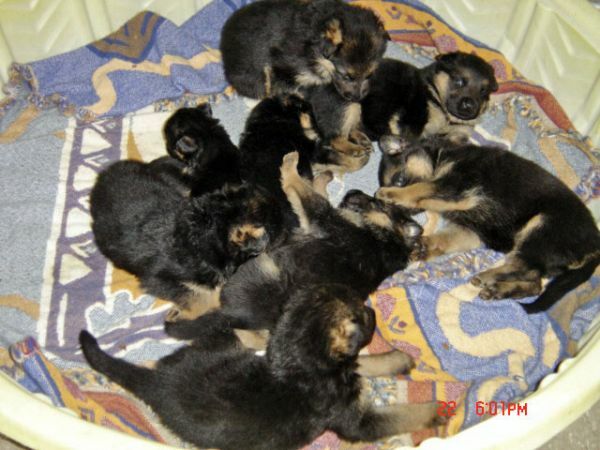 round table of pups 3 wks. Hi Sheplovr Truely adorable pic is this a normal amount for a litter? I counted 10 From Bigboy!